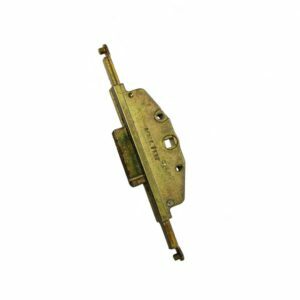 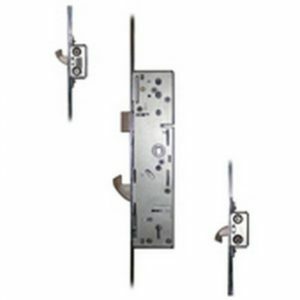 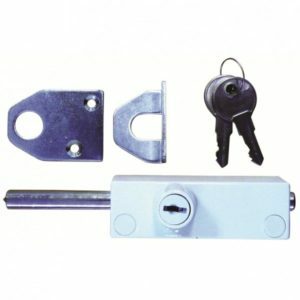 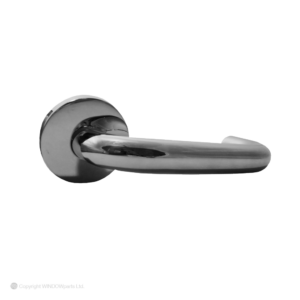 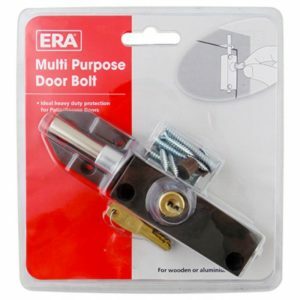 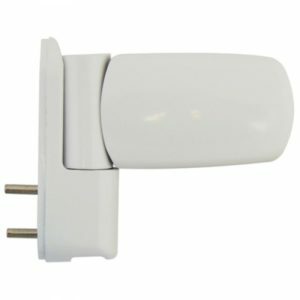 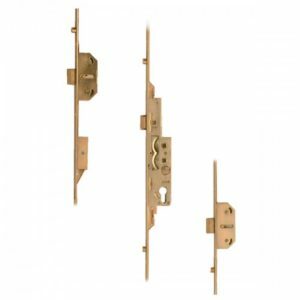 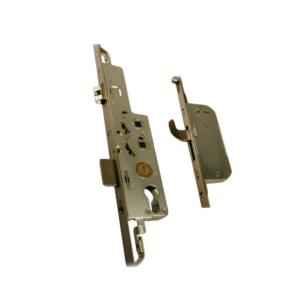 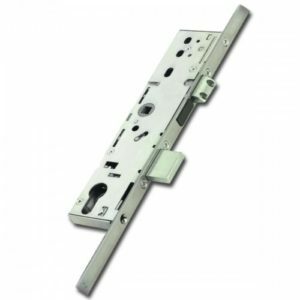 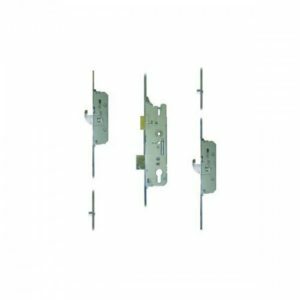 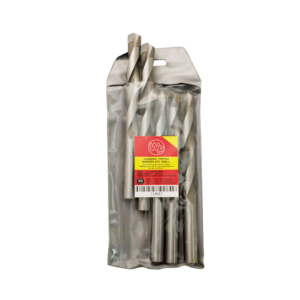 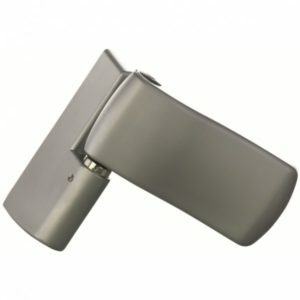 View cart “ERA Repair Lock Lever Operated Latch & Deadbolt Split Spindle – 2 Mushroom 2 Roller” has been added to your cart. 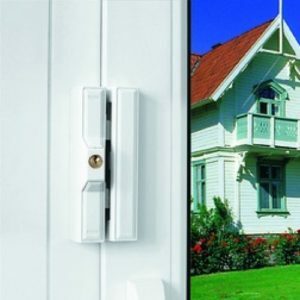 composite, steel faced and timber entrance doors. 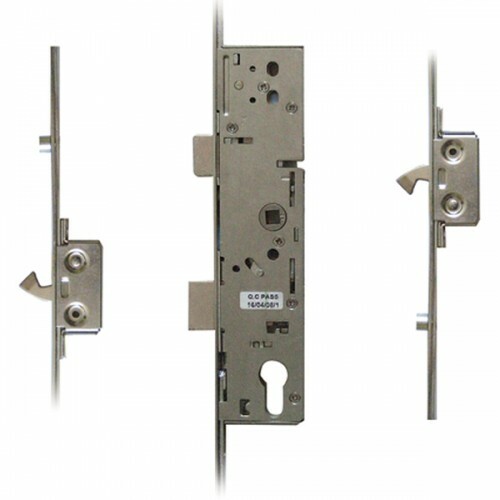 the latest PAS23 and PAS24 testing criteria. 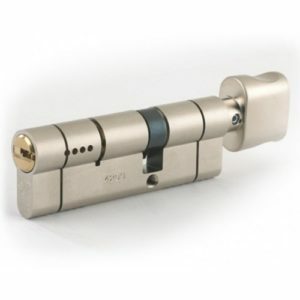 and then one full turn of the cylinder to lock. 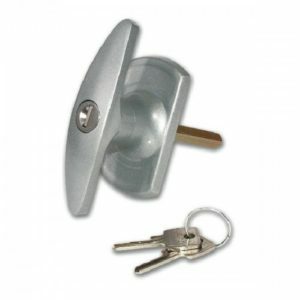 One full turn of the key then push down on the lever to unlock.